No system is perfect. Even the relatively well-run U.S. health care system includes its share of practitioner error. 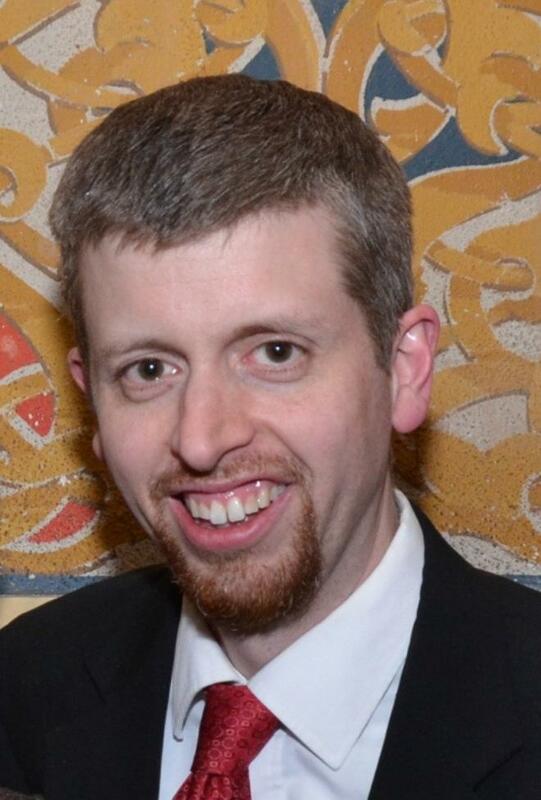 In some instances, the results can be devastating. While the top-down, convoluted Obamacare model contains its own fundamental flaws and costly contradictions, that doesn’t mean American health care status quo ante was anywhere close to ideal. 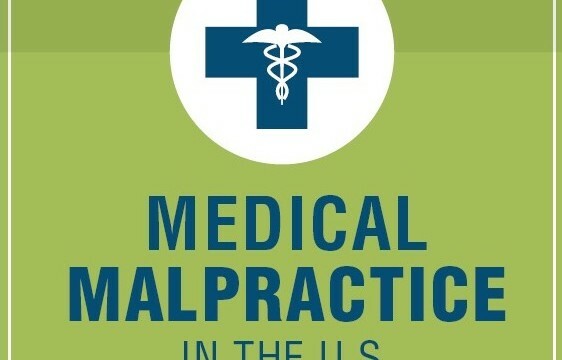 As the infographic below (by School Matters.com) demonstrates, medical malpractice remains a real concern in the overall scope of our health care system. The call to repeal Obamacare carries with it a strong political appeal, for many reasons, but at best such a move brings us back to square one. We need to look at real solutions, and be willing to think outside the box, to help control the costs and limit the human damage caused by medical malpractice.